Study Cybersecurity and learn about the tools, technologies and processes that protect data, systems and networks from attack. The systems and networks we use to store and transmit data, connect devices to the Internet of Things, and run critical infrastructure are vulnerable to malicious attack with potentially devastating consequences. 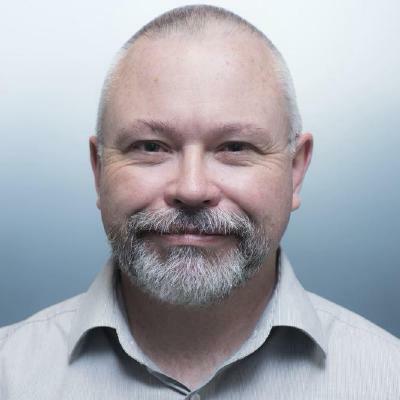 Cybercrime is increasing, costing the global economy billions of dollars, and cybersecurity experts are working tirelessly to keep pace with the increasingly sophisticated methods of attackers. When you study cybersecurity, you’ll learn about the tools, technologies, people and processes that protect the systems integral to modern life. The demand for cybersecurity professionals is outpacing supply at a rapid rate, and there’s a wide range of employment options within companies, government and crime enforcement agencies. Salaries for cybersecurity roles are also often higher than average IT salaries, making cybersecurity an attractive career option. Victoria has been leading the way in cybersecurity research and teaching for nearly a decade. We’ve built tools used by international companies and agencies to detect infected web sites and monitor the activity of hackers. Cybersecurity relies on more than just coding ability—at Victoria you’ll learn the technical, personal and communication skills you need to excel in this profession. You’ll gain expertise in secure programming techniques and cryptographic mechanisms and how to understand the hacker mind set to evaluate security risks. You’ll also understand the role of security in society and the ethics of issues relating to cybersecurity such as the balance between privacy and safety. Gain real-world experience during your study by working on real projects and with real companies. Cybersecurity Engineering will be offered from 2019 as a major within the Bachelor of Engineering with Honours degree. 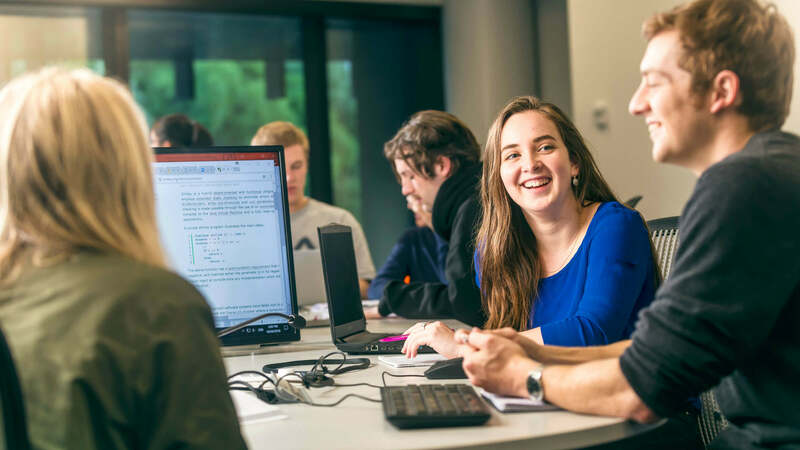 Bachelor of Science students taking Computer Science can also choose to specialise in Cybersecurity by taking particular courses and have this recognised in the name of their qualification when they graduate.